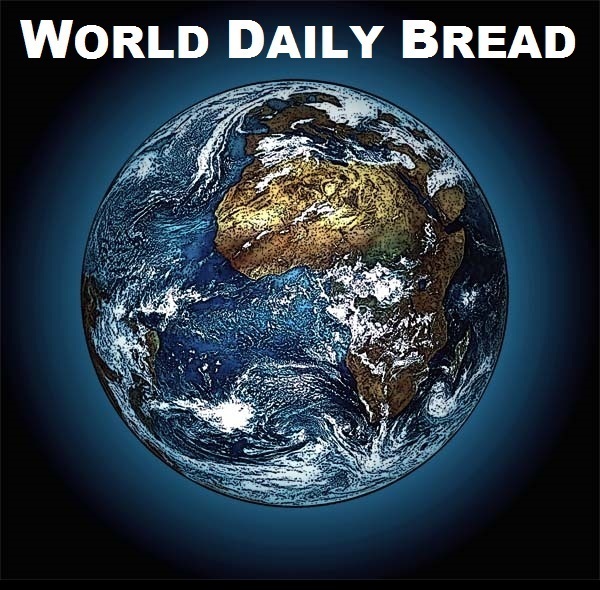 Joseph Cherian, who has assumed the pen name of Pappa Joseph, is the founder of World Daily Bread (worlddailybread.com) a mission for the relief of orphans and widows in affliction. He formerly served as a teacher in India, and as a magazine editor and writer of corporate publications in the Gulf, including those of two governments and an airline. He is presently a writer of inspirational books and a seminar presenter. His messages through his speakings and writings are the fruit of nearly fifty years of fervently seeking the understanding of man’s ultimate destiny on earth. During those decades, an unseen Benevolence prepared him for his mission by allowing him to go through experiences so intense, and so peculiar it is likely his journey probably has few parallels in this generation: near-deaths, extreme profligacy, rejection of his traditional faith and attempts to suppress its proclamation, imprisonments, living as a fugitive, alcoholism, depression, near-suicide, and finally, his dramatic turnaround through an incredible epiphany. It is the extremely intense experiences in his life that have enabled him to more keenly perceive the causes and scope of human suffering, and to seek to alleviate it as much as he can. Editor/Author of many corporate and commercial books, including those commissioned by the UAE President’s Court; various Government Ministries of Abu Dhabi and Dubai; and major corporations in UAE and Egypt. Among the books edited/written by me are: A Success Story of Dubai; Sheikh Zayed and The Leadership Philosophy; A Bridge to the 21st Century; The Business Who’s Who in the UAE; Images of Abu Dhabi; The Formula 4 Powerboat Victory Team, etc. Guest Speaker at meetings of educational institutions, companies, and social organizations in several countries. Editor In Chief – Quest Magazine for the UAE educational sector, published in association with Emirates Authority for Standardization and Metrology (www.esma.ae). Managing Editor – Parent Plus Magazine, UAE – Middle East’s most widely read magazine on Parenting and Family issues. Editor: ‘The Quality Review’ – Magazine on Quality Management published by The Dubai Quality Group, instituted by the Government of Dubai to encourage conformance of quality standards, including ISO and Six Sigma, by organizations in the Middle East. Editor: ‘Business In Dubai’ – Magazine on Business Management and Executive Excellence published by the Dubai Chamber of Commerce & Industry. Editor: ‘HiTek’ – Magazine on Information and Communications Technology published by Arabcom, the organizers of a prominent ICT forum and exhibition for the Arab countries. Editor: ‘The ISO Master Guide’ – Annual publication on the ISO companies in the UAE and on the latest developments in the ISO world. Billed as the country’s most authoritative and comprehensive publication to date in this field. Head of Media Relations – Formula 1 World Powerboat Championship – Head of Media Relations of the UAE Grand Prix, Formula 1 World Powerboat Championship. Middle East Correspondent – CargoNews Asia, a publication of New York Times. Education: Primary education in Malaysia. High school in India. Adverse circumstances prevented me from completing my college studies. But since then, I have educated myself, and have taken courses and seminars for students and professionals at the graduate, postgraduate, and doctoral levels.